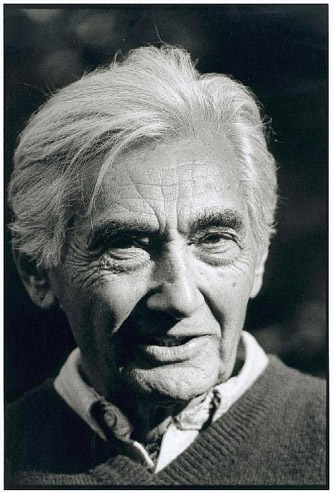 On November 24, 1998, Raymond Lotta talked with Howard Zinn about 100 years of U.S. empire and radical prospects for the future. ZINN, Howard. 'History as a Political Act': 100 Years of US Empire 1898-1998 and Radical Hopes for the Future. AmeriQuests, [S.l. ], v. 7, n. 1, feb. 2010. ISSN 1553-4316. Available at: <http://ameriquests.org/index.php/ameriquests/article/view/182>. Date accessed: 23 apr. 2019. doi: https://doi.org/10.15695/amqst.v7i1.182.